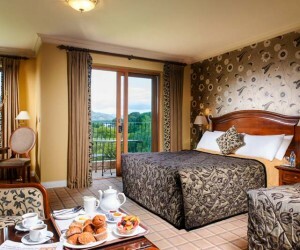 Get your Killarney Hotel gift Vouchers here….. 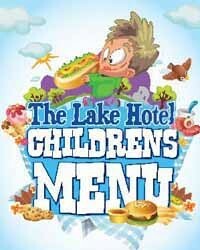 The Lake Hotel cash voucher can be used for any services offered at the hotel including accommodation, bar and restaurant. Enjoy our mouth-watering Afternoon Tea selection in the elegance of the Piano Lounge overlooking the lakes. 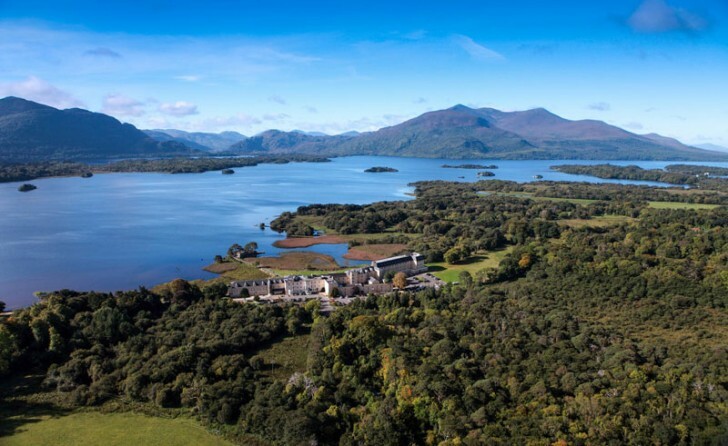 Enjoy two nights accommodation in a standard woodland view room, breakfast each morning and dinner on one evening in the elegant Castlelough Restaurant. Enjoy two nights accommodation in a standard, woodland view room with breakfast each morning and dinner on one evening in the elegant Castlelough Restaurant. Voucher is for two persons. 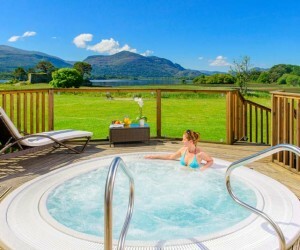 Select any amount for a treatment voucher which can be used in The Lake Treatment Rooms. 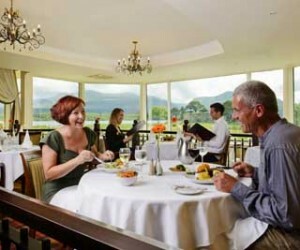 Relax in the elegant hotel dining room, the Castlelough Restaurant and enjoy the best of fine Irish food and wine. 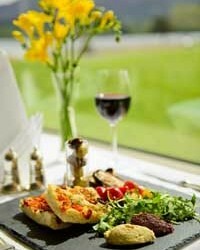 This voucher offers 1 person two courses from the table d’hote menu. 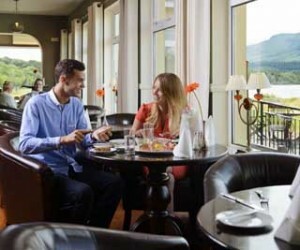 Relax in the elegant hotel dining room, the Castlelough Restaurant and enjoy the best of fine Irish food and wine. 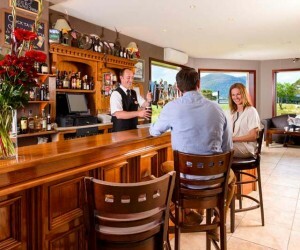 This voucher offers 1 person three courses from the table d’hote menu.